Blended is in organic artisanal blend of 10 month rested cachaça and the Meneghal family recipe of aging it in European Oak barrels for 5 to 6 years. 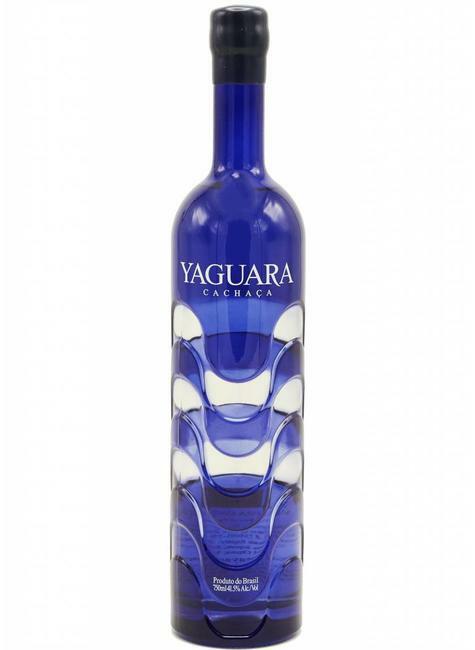 In creating Yaguara we wanted to retain the distinctive flavor of cachaça, yet to deliver it within a smoother, refined and more balanced spirit. The secret is in the blending. By using a variety flavors, aromas and finishes available we create a final spirit which is ultimately better than the sum of it's parts. It is both a science and an art, and one our master blender Erwin Weimann has spent over 40 years refining and improving.